The first part of a house that gets built is the foundation. It’s the root of your home’s existence. However, over time there can be many common house foundation problems that arise due to a number of reasons. You need to keep an eye out for any foundation flaws or you’ll end up paying a fortune if the problem goes unseen or ignored. We’re not saying you need to constantly check your foundation. A simple routine inspection every year or so will do the trick. In this article, we’ll go over some of the most common home foundation problems and how you can spot them. 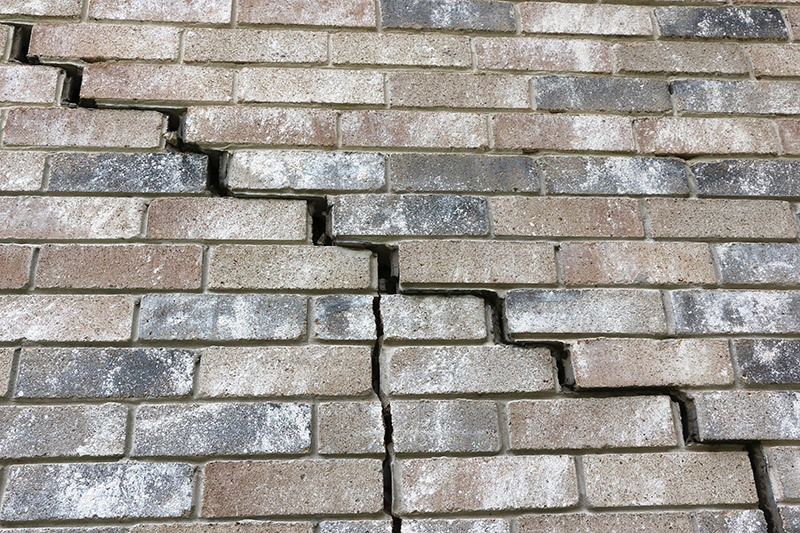 One of the biggest signs of foundation problems is when there are cracks on the exterior or interior walls. Luckily, they’re easy to spot and you’ll be able to take care of them right away. If you leave them attended, the cracks will become larger and cause more damage until the only solution is to get an entirely new foundation. A simple walk around your home is enough to find any flaws. It’s too easy of an inspection to complete to not do. Don’t limit your checking to just the walls, either. Keep an eye out for any cracks in your concrete slab, basement floor and the stairs or porch connected to your home. A common mistake that’s made is when homeowners think their window and door problems are only caused by their windows and doors. If your home’s foundation is the root of the problem, then you’ll have to keep repairing or replacing your windows and doors as the problem gets worse. 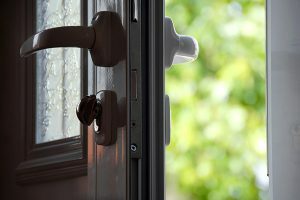 You should routinely check your windows and doors to spot any problems as soon as possible – it’s a good habit to have as a homeowner. If any of these problems are occurring in your home you need to get them taken care of immediately. When your windows and doors are damaged or broken, you’ll lose money every month from rising energy costs. 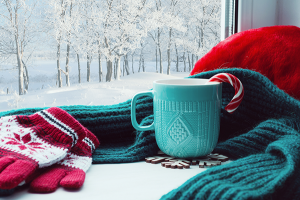 If they keep letting in the outside air, your heating and cooling systems have to work overtime to keep your home at a comfortable temperature. Also, if any of these problems are happening with your windows or doors after getting your foundation problem solved, you’ll most likely need to replace them. For all your window and door replacement needs in Chicago, you can count on Feldco. We’ve been serving the area for over 40 years and have the best products and service in the industry. Our high quality steel and fiberglass doors along with our durable vinyl windows will stand tough through Chicago’s changing weather. Floors are supposed to be flat. When your floor is becoming uneven, that can be a major sign of foundation problems. You can easily check if your floors are level using a level or laser line. When checking if your floors are level, make sure you go along the interior and exterior walls. If you find that anything is uneven, you should have your home checked by a professional right away before the problem gets too out of hand. Plus, uneven floors can be caused by something other than a foundation flaw. It could be because of failing support beams as well, which is also something that should be taken care of immediately. Every homeowner knows that water damage is a big problem, and it can cause more than just mold, mildew and damaged carpet. 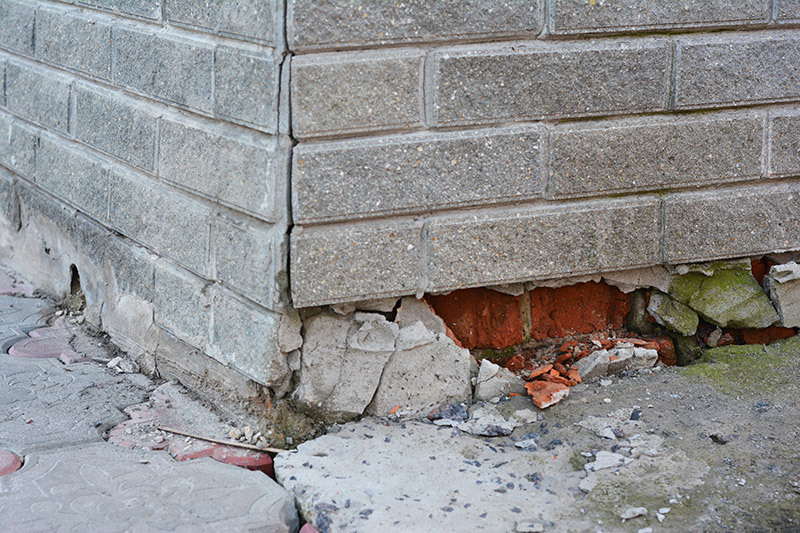 Water damage could be the result of an underlying home foundation problem. If you find pooling water at your home’s base or any other signs of water damage around the exterior, it could trigger some serious foundation flaws. While they may go unnoticed and untouched by many homeowners, your gutters can play a major role in your attempts of preventing foundation problems. Gutters help keep water away from your home’s foundation and when they’re damaged or broken, it puts your home at risk. In such a case, gutter replacement is the only option to ensure your home’s foundation stays protected. It’s also very important you stay on top of cleaning your gutters as well. 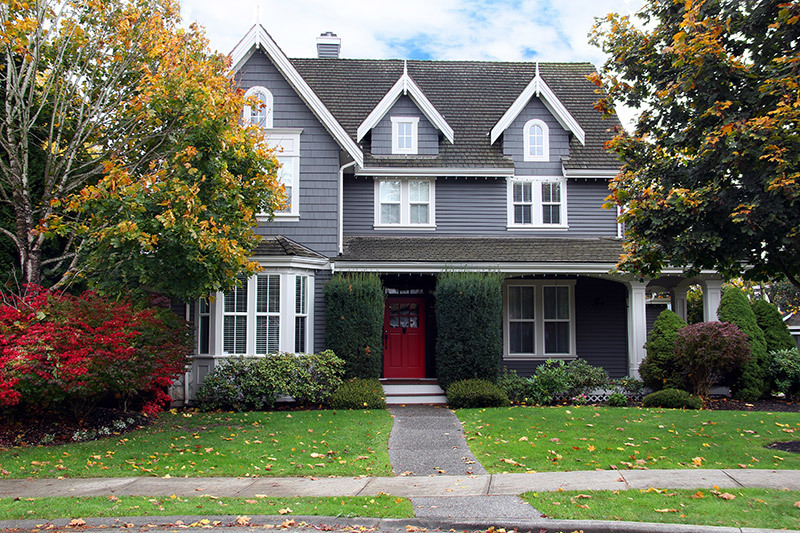 Another thing to look out for is any damages or flaws on your home’s siding. It’s not as easy to spot siding problems as it is with brick, but there are still some key warning signs. For example, look out for noticeable cracks or siding pulling away from your home as well as any mold or mildew build up. This can be because water has gotten underneath your siding which can lead to foundation problems if the problem isn’t taken care of. When your siding is no longer able to protect your home, it can lead to foundation problems as well as energy loss. Replacing your siding is an investment worth while. The biggest reason why people’s foundation fails is because of neglect. When you ignore the signs of house foundation problems, everything only gets worse. 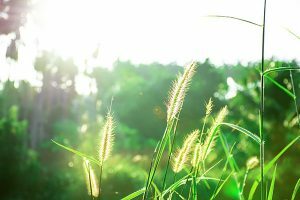 As soon as you notice any of the warning signs, whether it be sticking windows and doors or uneven floors, you must get it checked out as soon as possible. Catching the problem early on can end up saving you thousands of dollars. If after you’ve taken care of your foundation problems and you’re in need of new windows, siding or doors, Feldco has you covered. 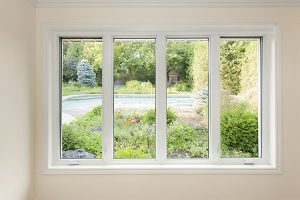 We’ve been serving Chicago for over 40 years and have been named America’s #1 window and door company. Get a free quote now to get your home back to looking beautiful and performing the way it should.